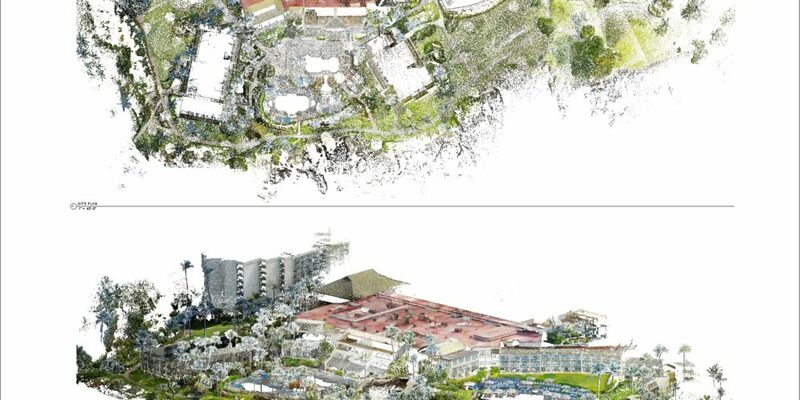 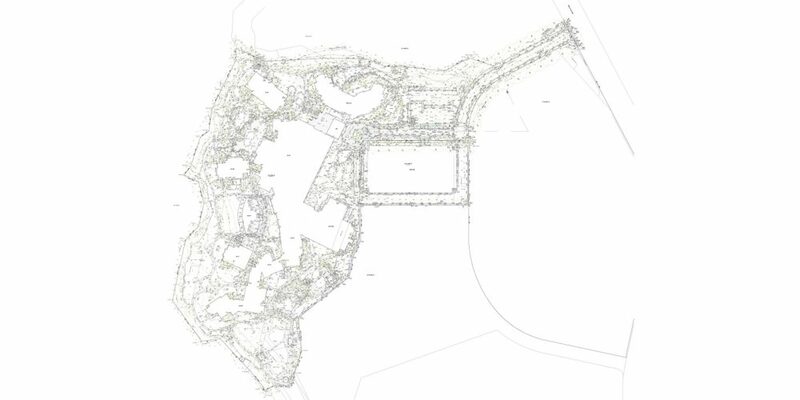 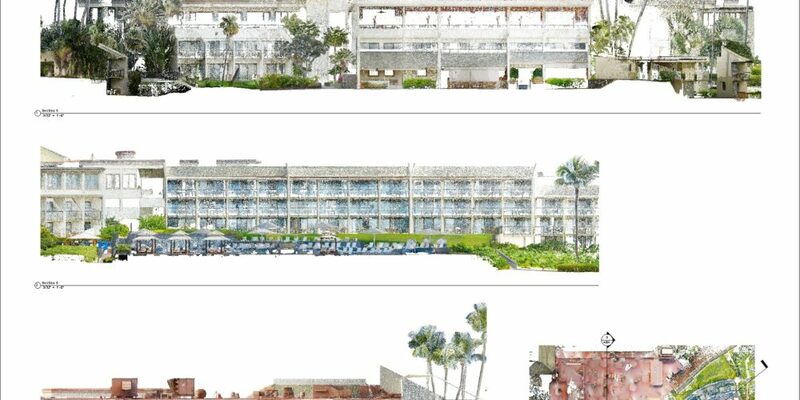 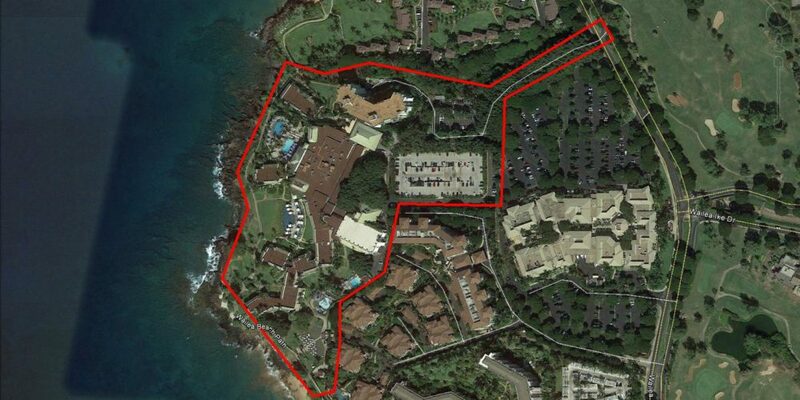 Resort & Spa – ControlPoint Surveying Inc.
ControlPoint Surveying, Inc. was chosen to do the topographical map of this out of state resort and spa. 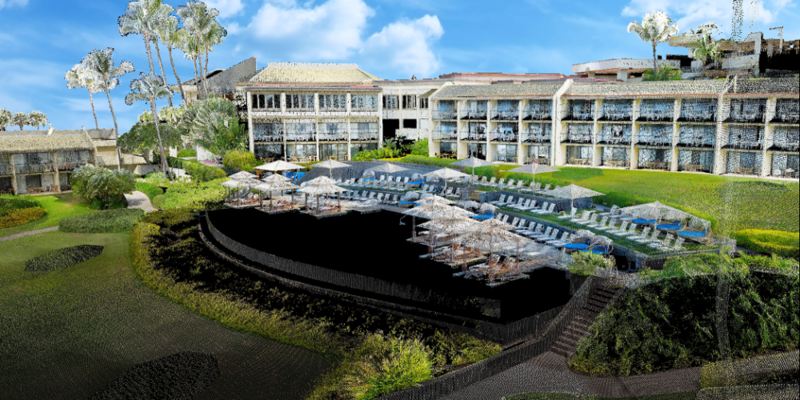 The scope of work was all common spaces of the resort which included a rooftop survey. 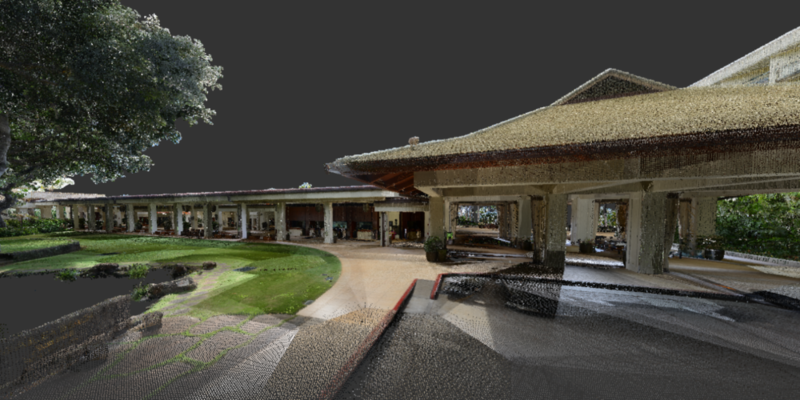 By utilizing laser scanning technology we were able to capture high traffic areas quickly and accurately. 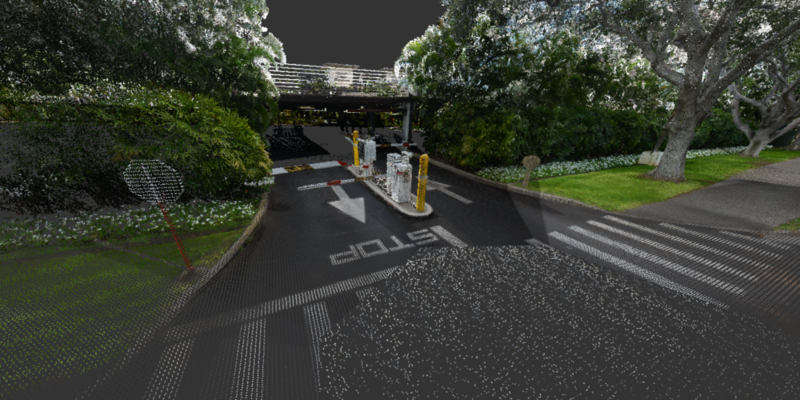 In addition, we were able to extract additional data requested by the client instead of mobilizing a second trip on site. 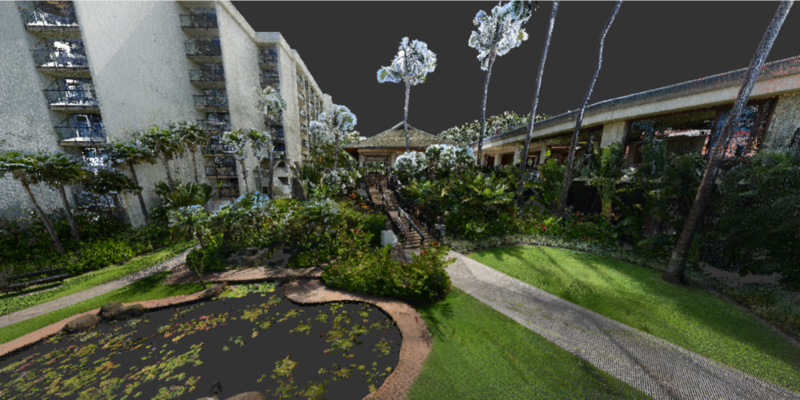 Having access to the vantage points on the rooftops allowed us to gather wide angled data of the resort, minimizing the data collection time on the ground.